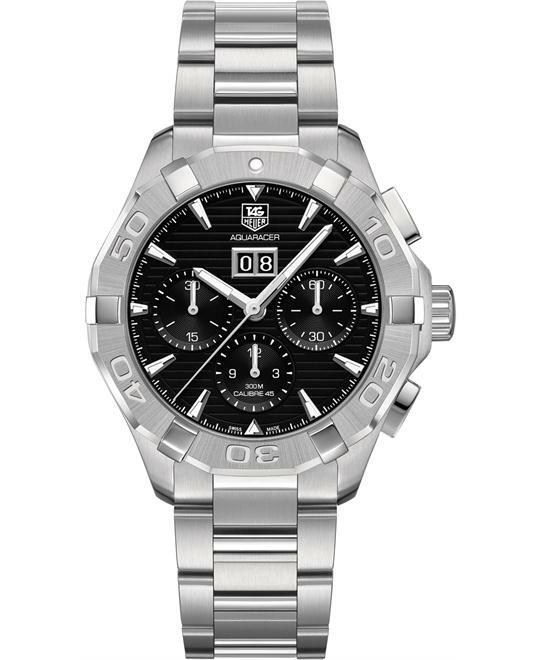 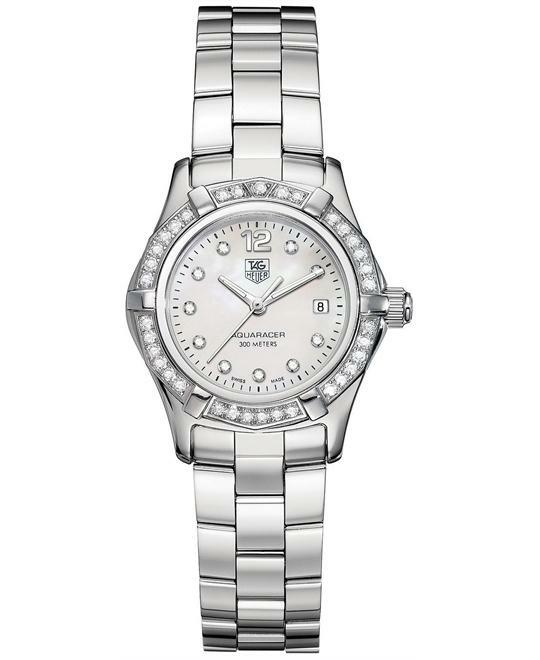 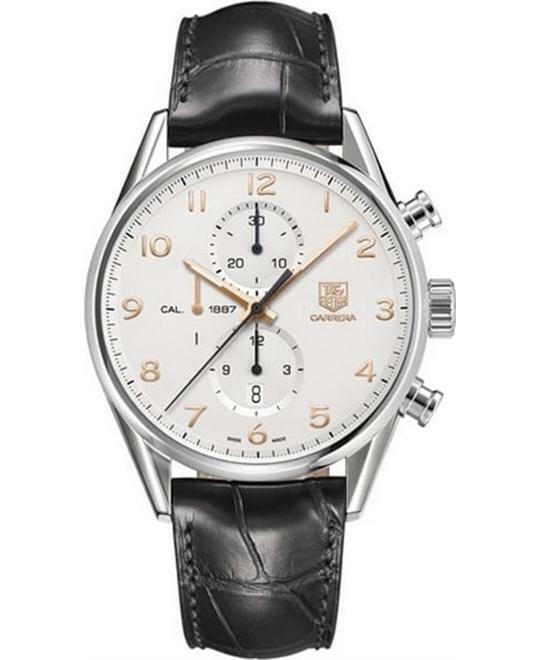 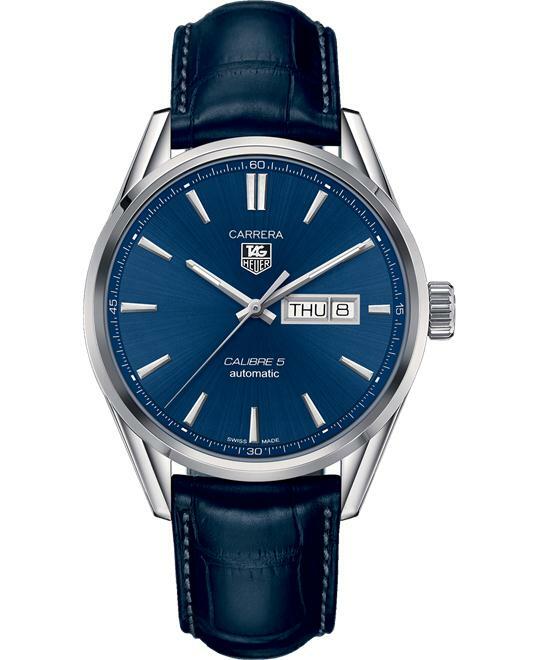 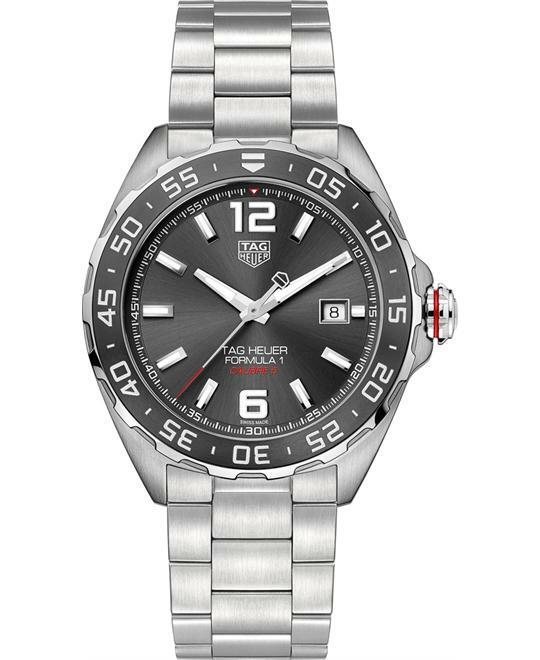 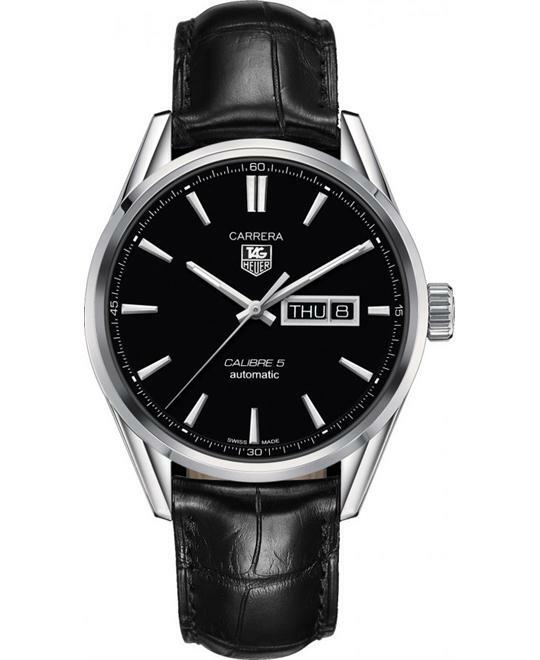 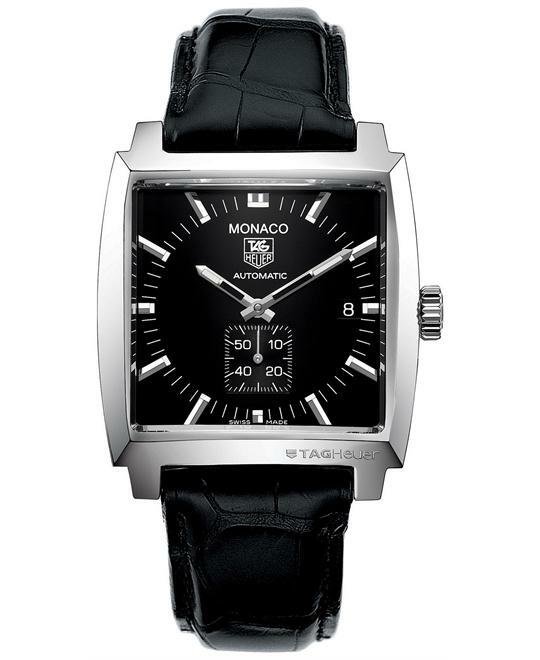 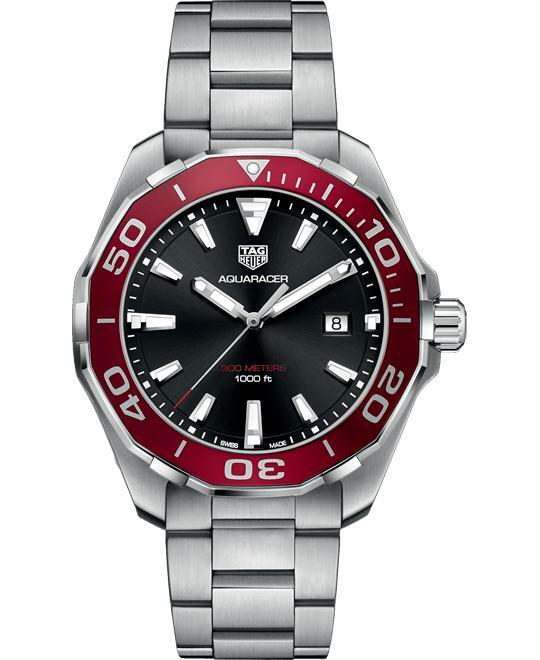 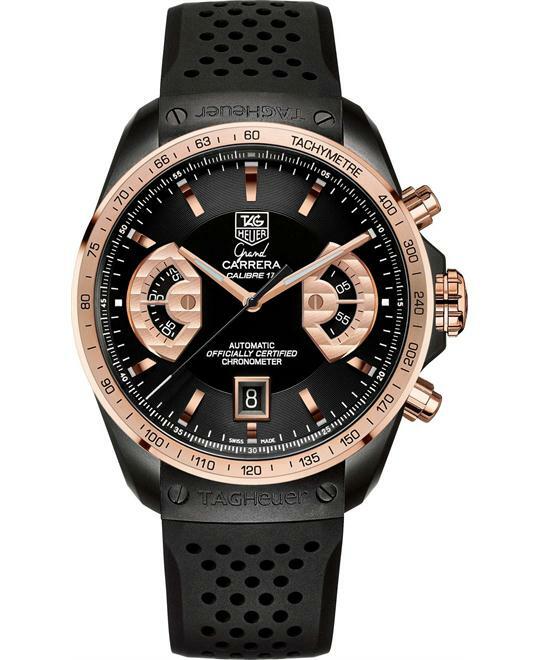 Heuer: Founder: Edouard Heuer Pronounced: "Tag Hoy-Yer" Heuer Watch Company was founded in 1860 by Edouard Heuer. 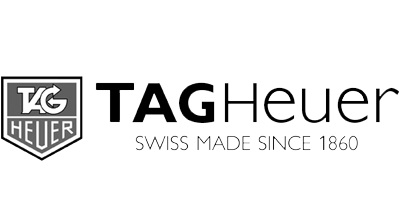 He opened a watchmaking workshop in St-Imier, a village in the Swiss Jura region. 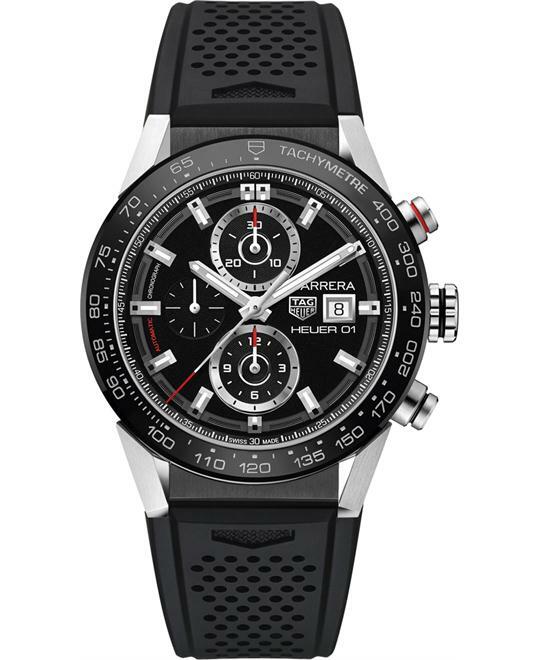 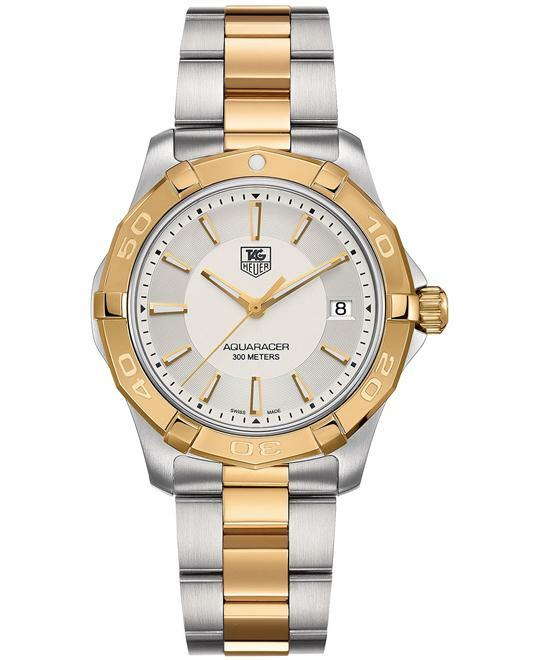 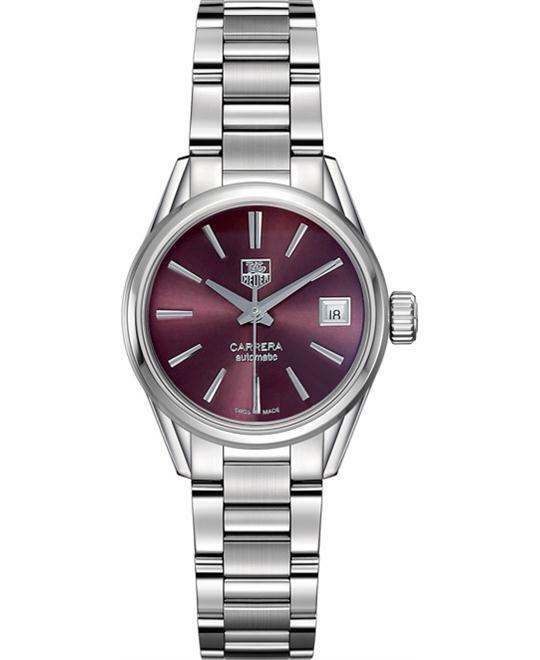 Heuer watches soon became recognized for a high level of accuracy and workmanship.